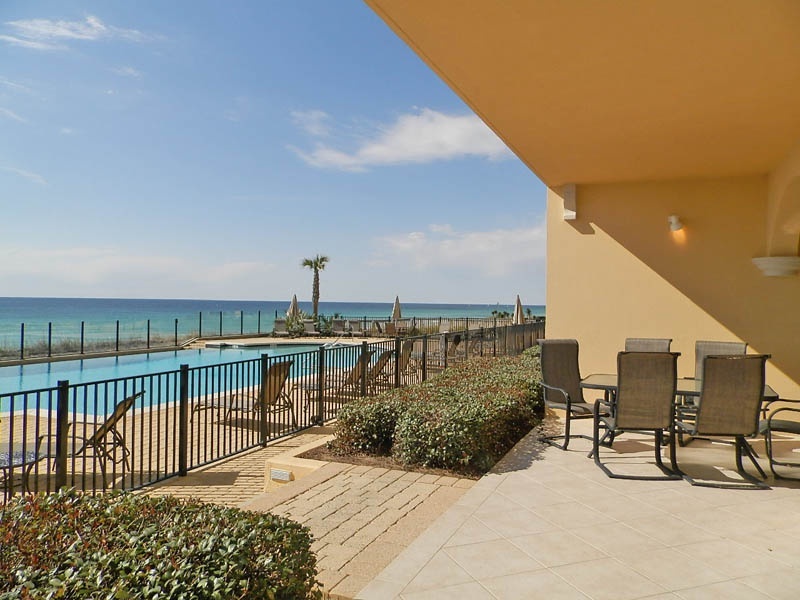 For upscale amenities and spacious accommodations, look to Adagio 101B. 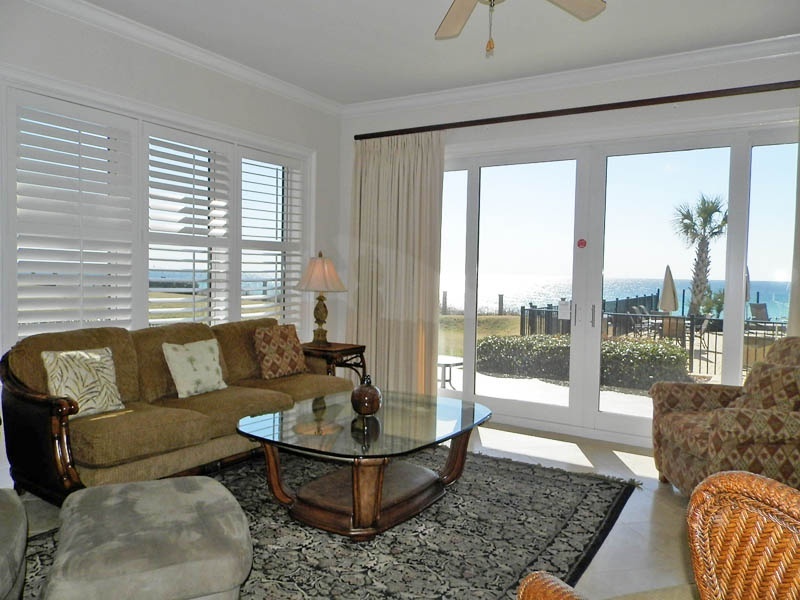 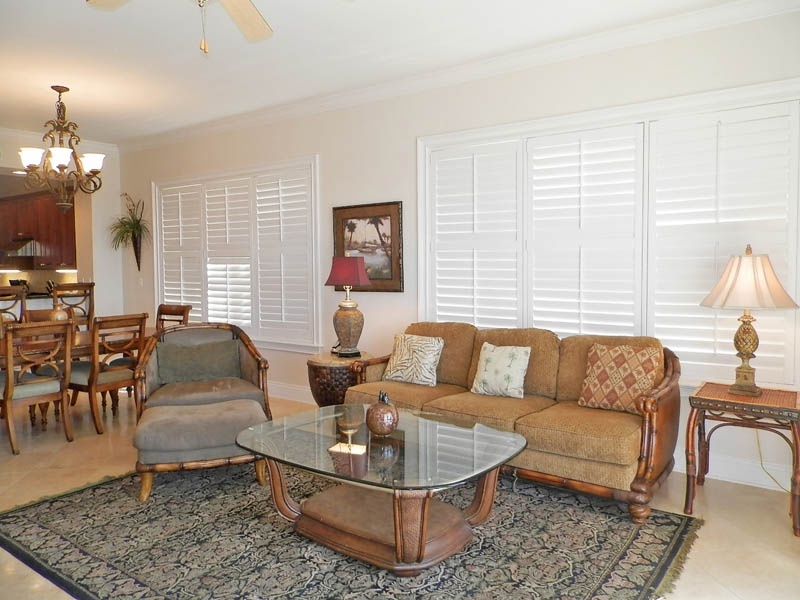 This four bedroom 30A condo rental is the perfect getaway for friends or family, no matter the occasion. 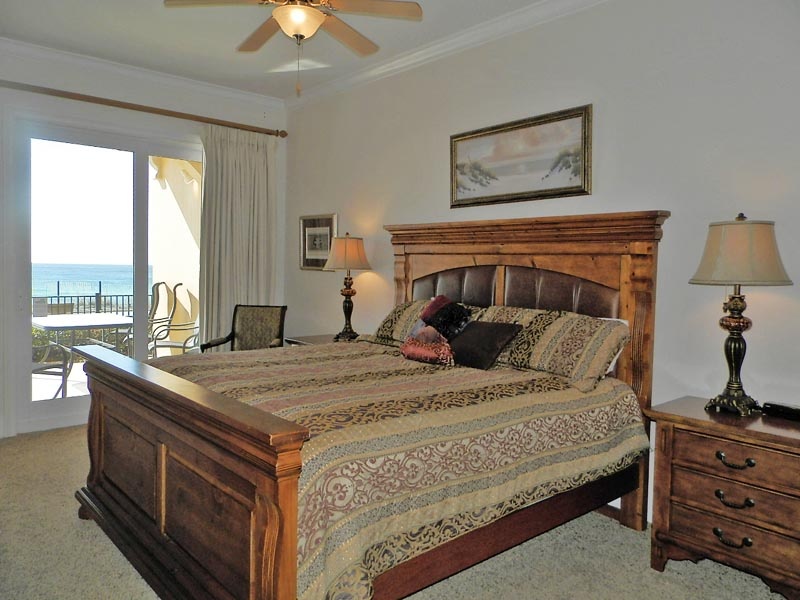 With 2,200 square feet of luxurious accommodations, everyone in your vacation group will have plenty of space to enjoy their beach retreat. 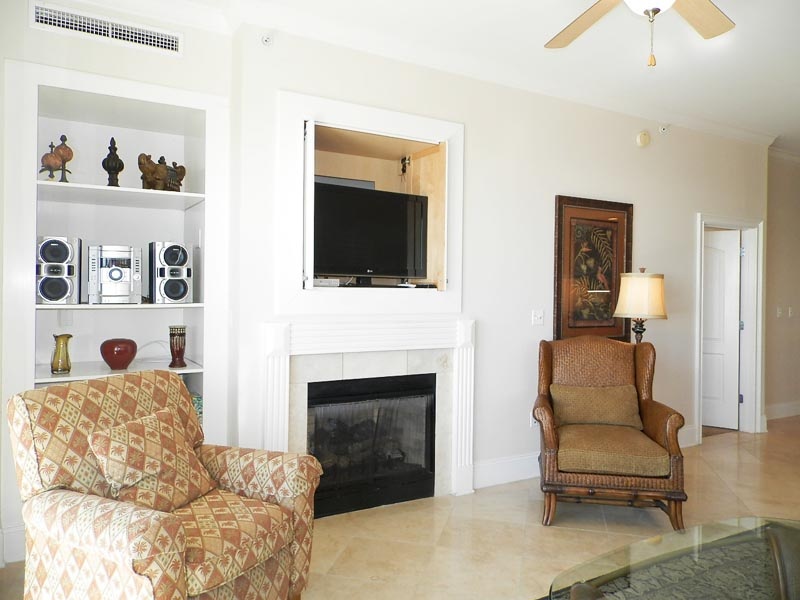 Step into your condo and take in the magnificent views of the Gulf, visible from the living room as well as the master bedroom. 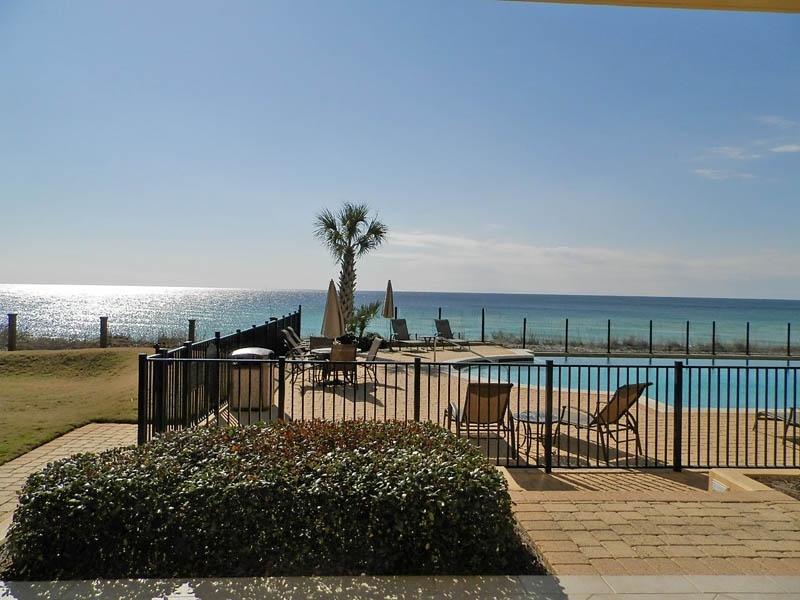 The private patio is a great place to relax, unwind, and enjoy the sounds of the rolling Gulf waves. 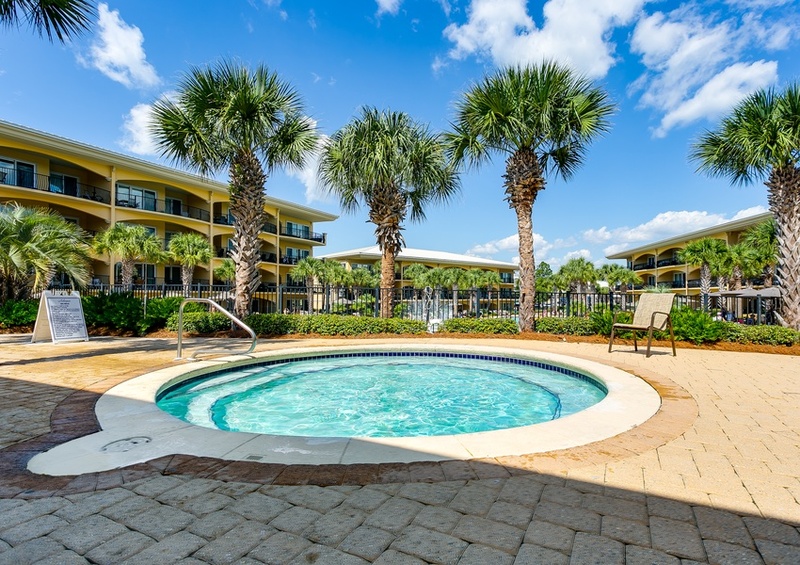 Watch the sun sparkle off of the blue-green water while you enjoy sitting in the shade. 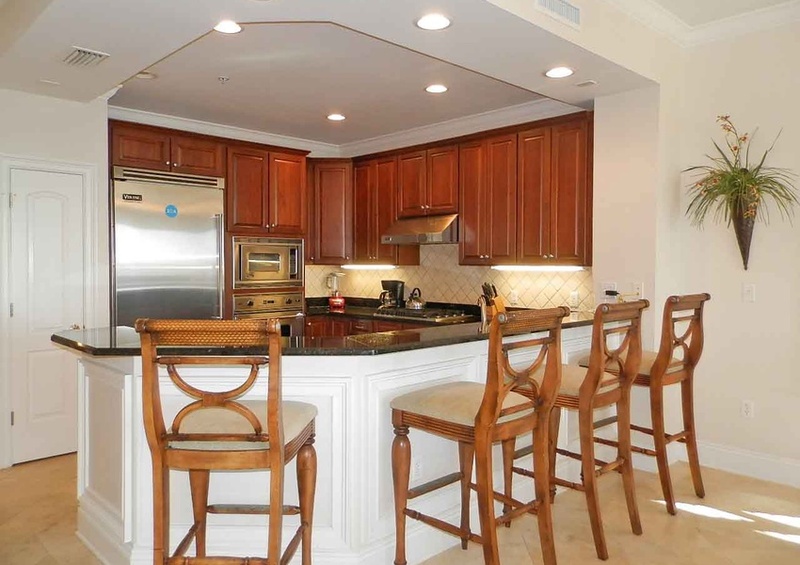 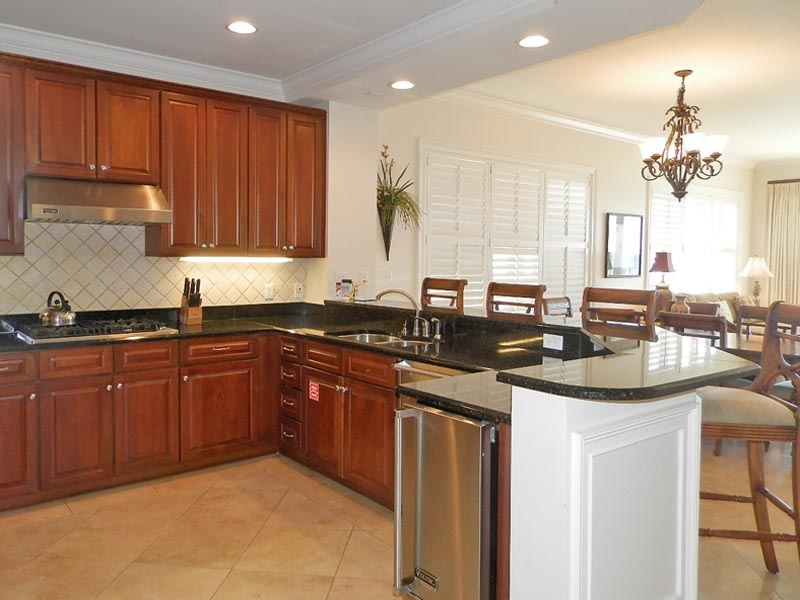 Your fully equipped kitchen features granite countertops and stainless steel appliances. 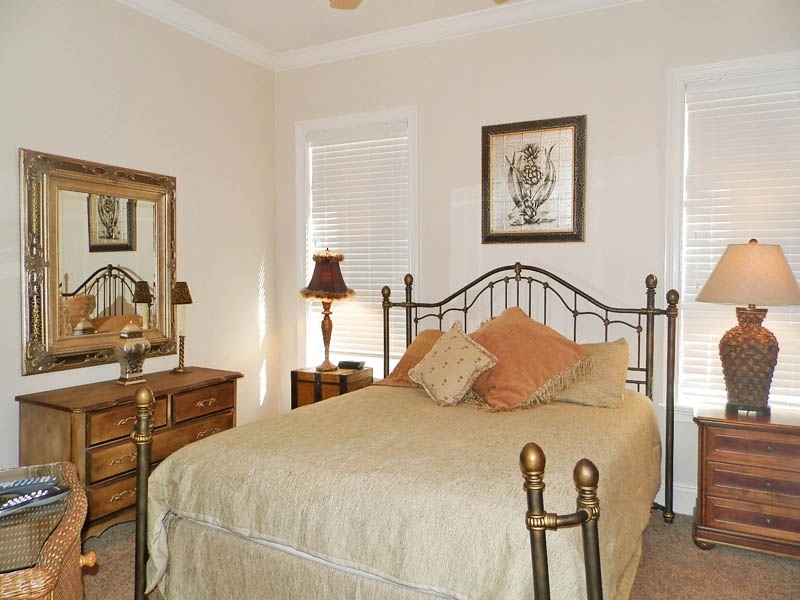 TVs are outfitted in each bedroom along with the living room, so you can enjoy movie night before retiring to bed. 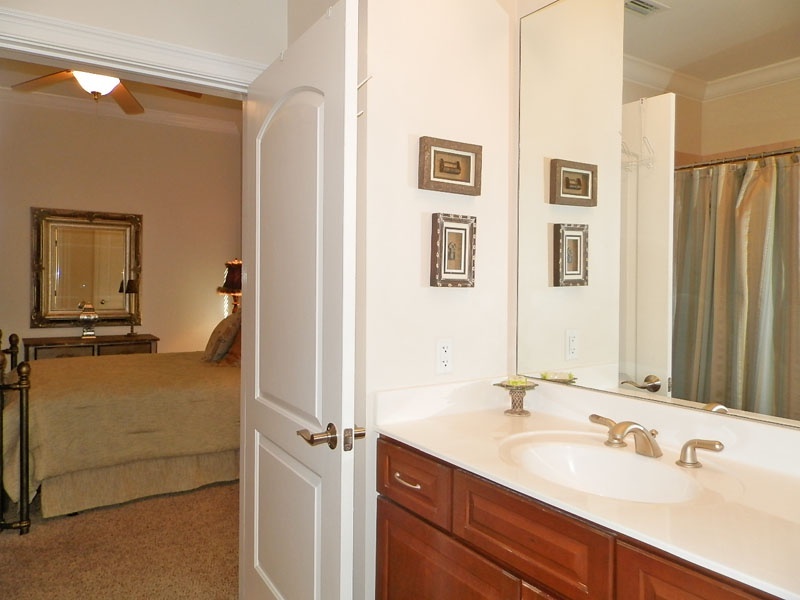 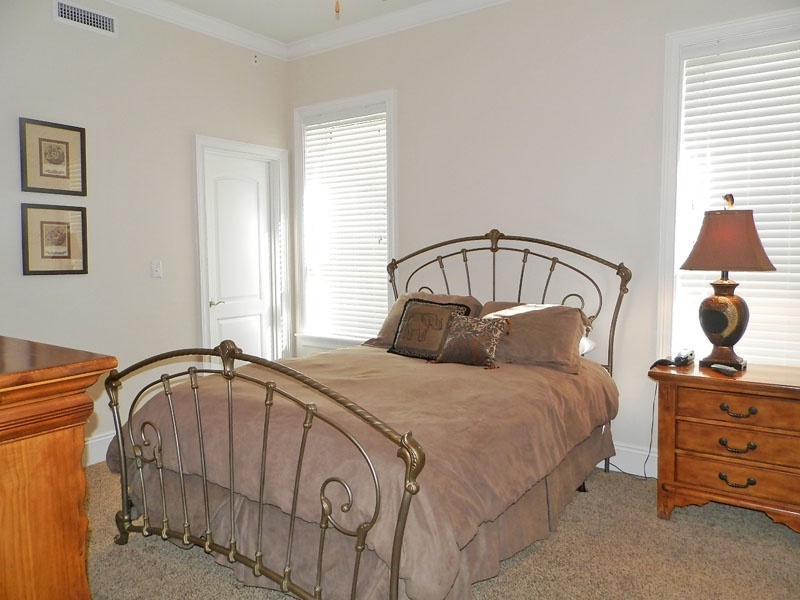 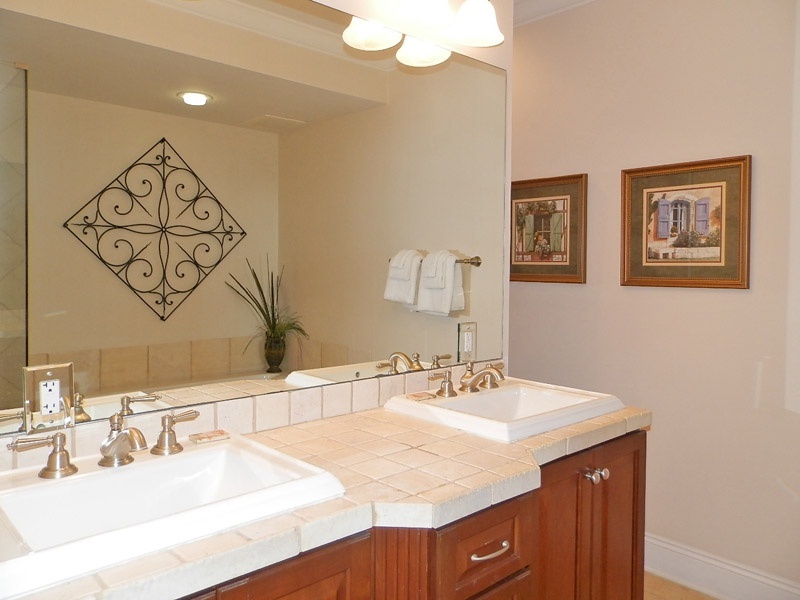 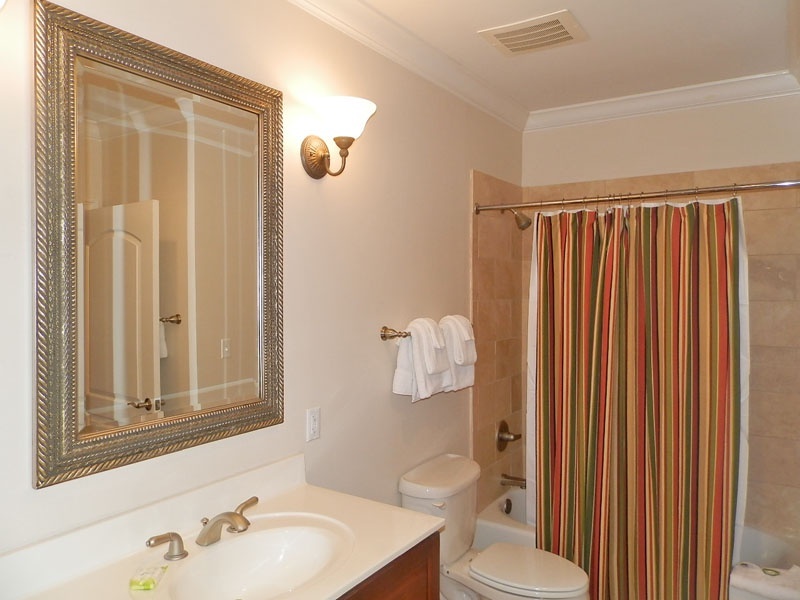 A whirlpool tub and walk-in shower can be found in the large master bathroom. 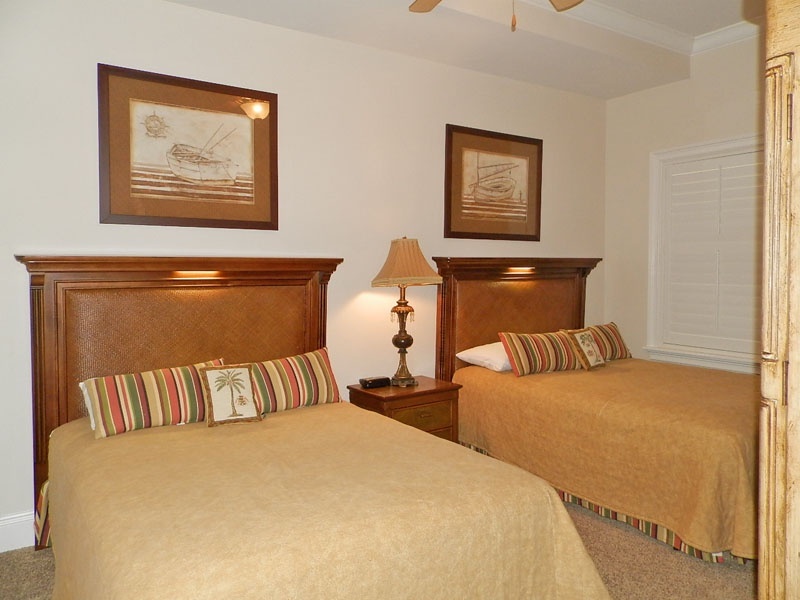 Additional amenities include free WiFi and a washer and dryer in your vacation rental. 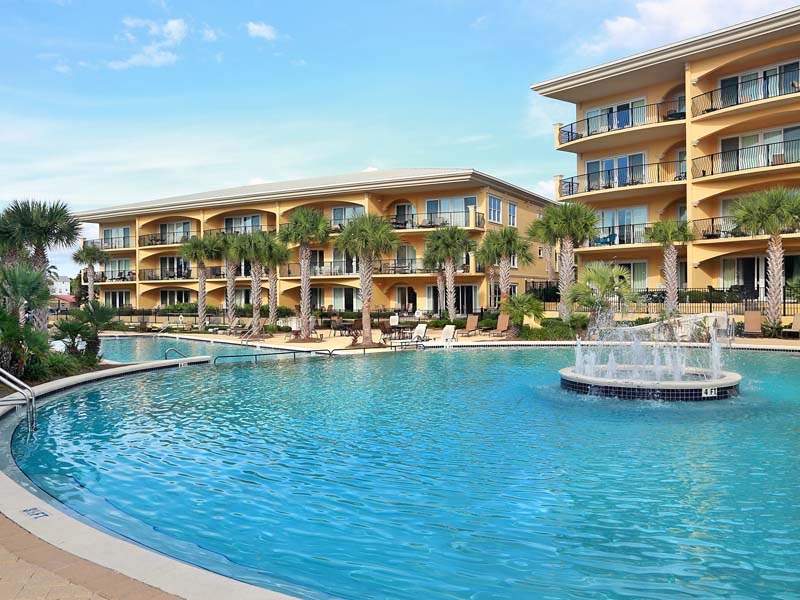 An 8,000 square foot community pool awaits you at Adagio on Scenic Highway 30A. 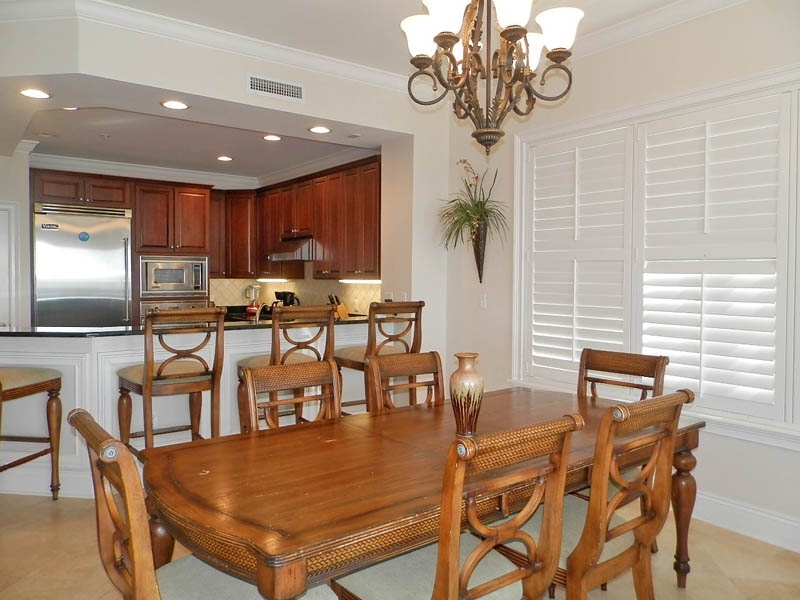 When you are not enjoying a meal at nearby restaurants, grill your favorite meal on the community gas and barbecue grills. 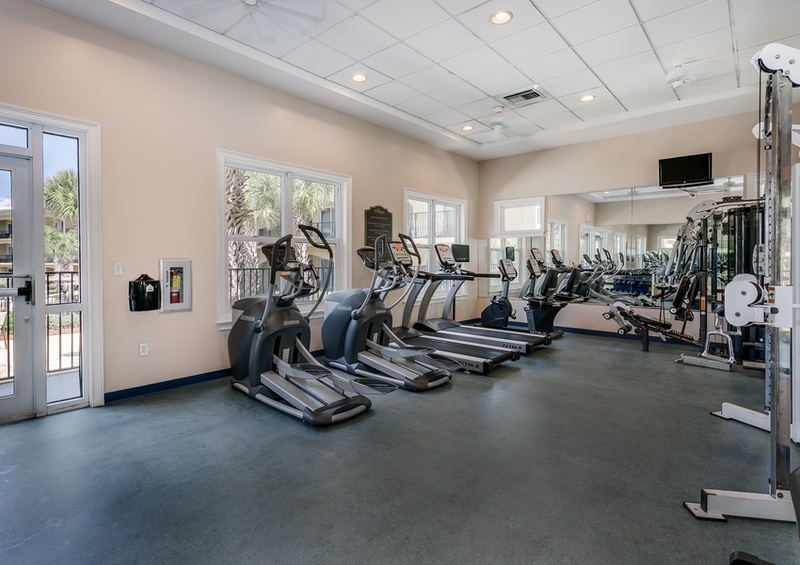 Workout in the onsite fitness facility before spending the day at the beach. 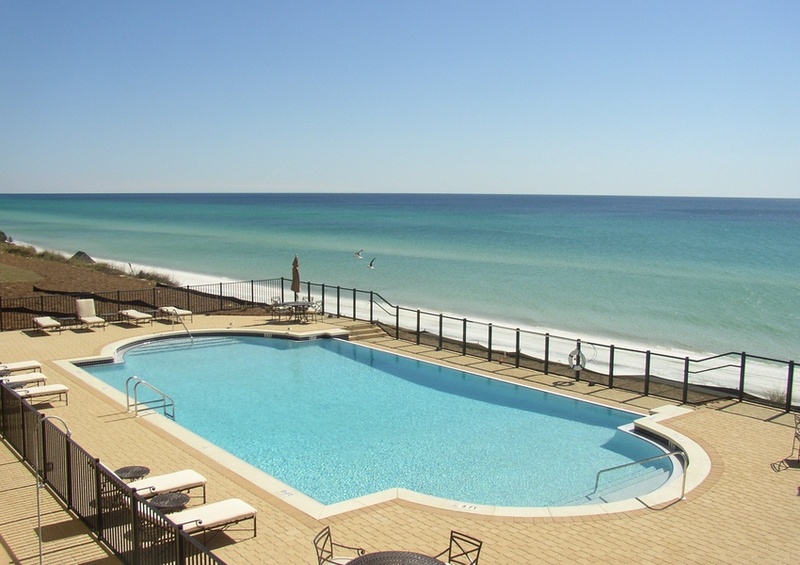 Watch the kids build sandcastles under the sun or enjoy reading a good book under the shade of a beach umbrella. 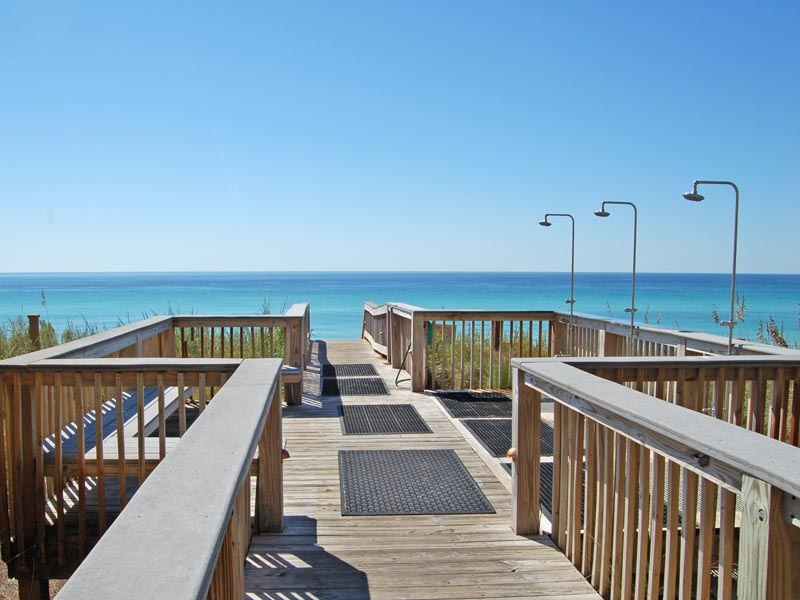 Enjoy complimentary in-season beach service, including two chairs and one umbrella, during your stay. 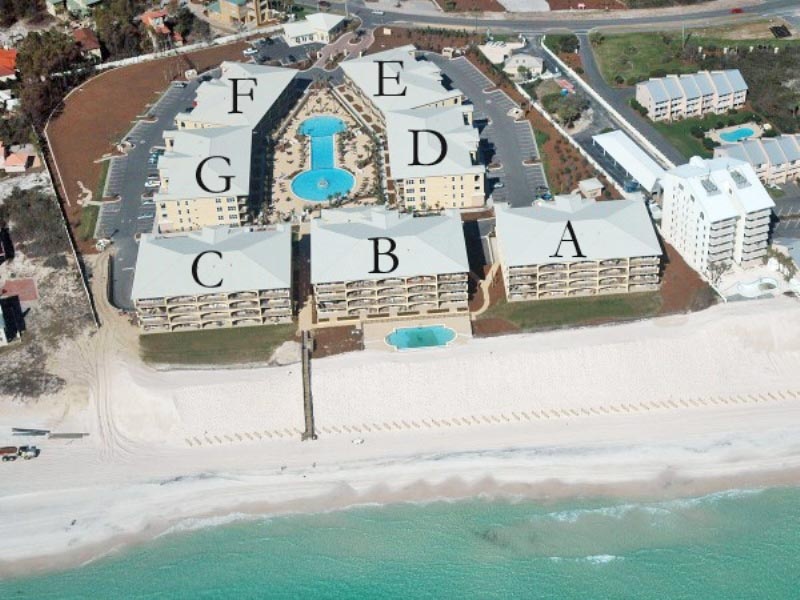 Adagio in South Walton offers a wide variety of thrilling amenities and is in a great location on popular Scenic 30A. 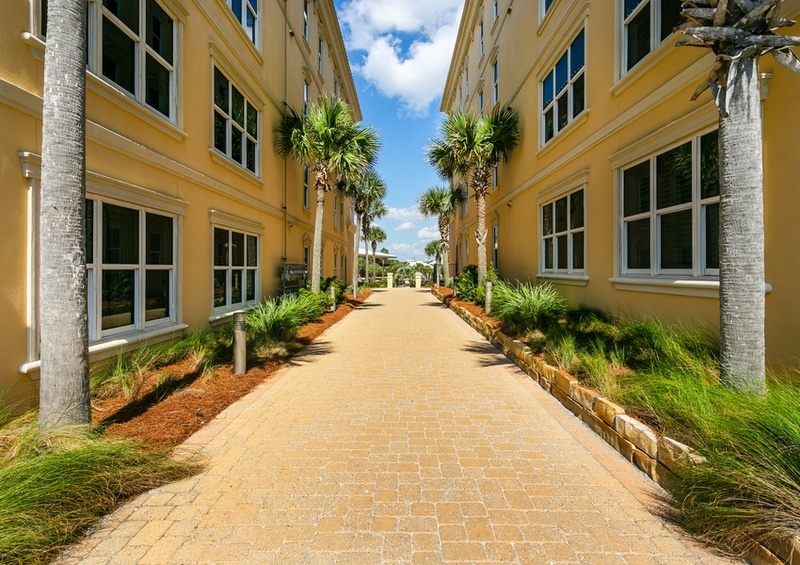 An unforgettable vacation awaits you in Florida.